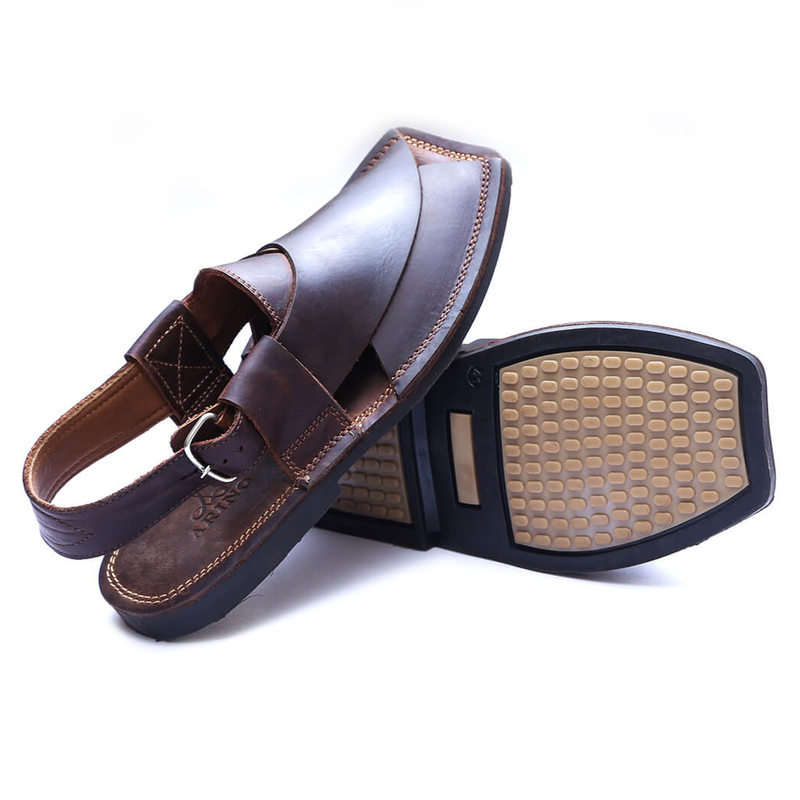 Lentlow Stuns the eyes with its catchy style that you totally dig its style, make and quality. 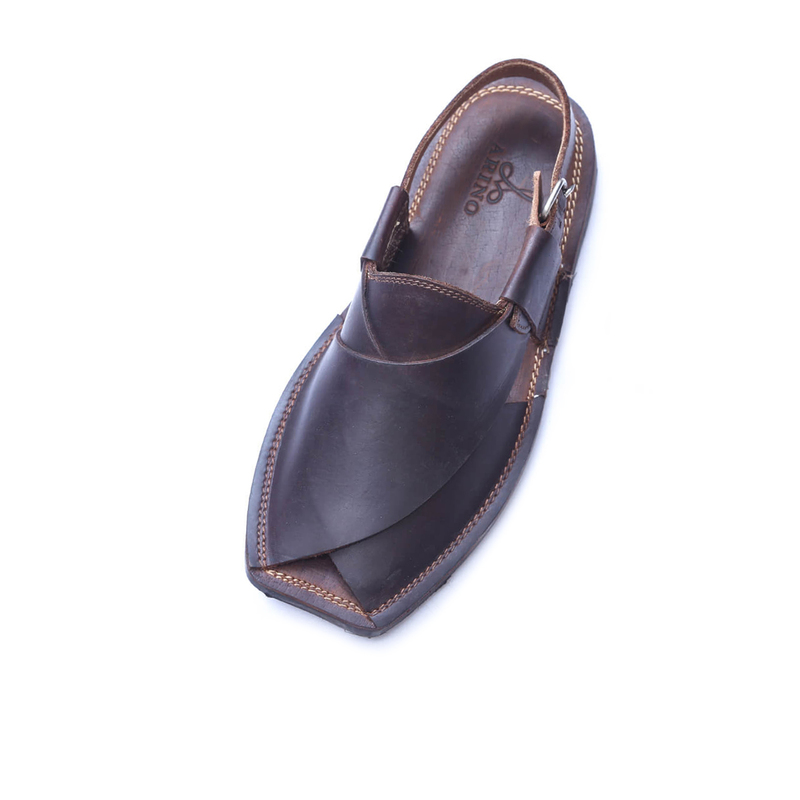 Its Milled Leather feels so classy and luxurious to wear. Its New Imported Rubber Sole makes it unique and a must have. 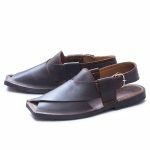 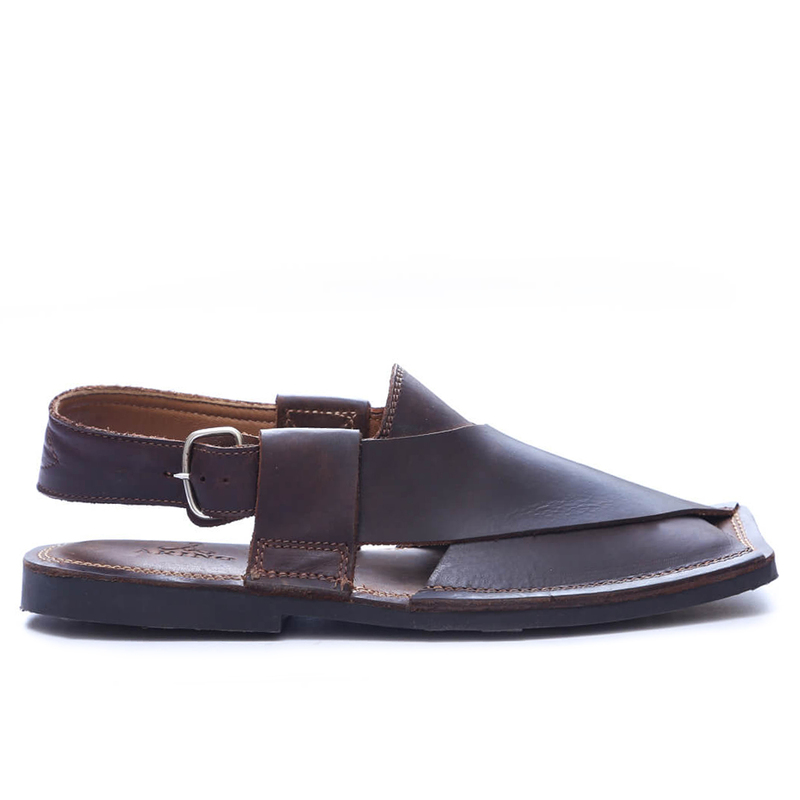 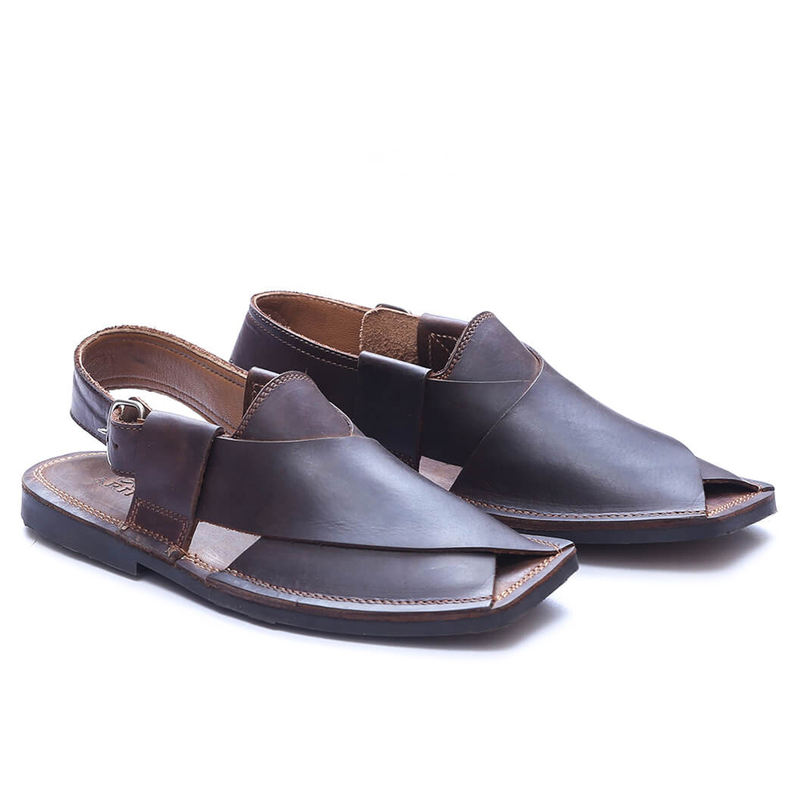 The most demanded blue Charsadda sandals famously called Peshawari chappals have been fashion signature for nearly every Pakistani. 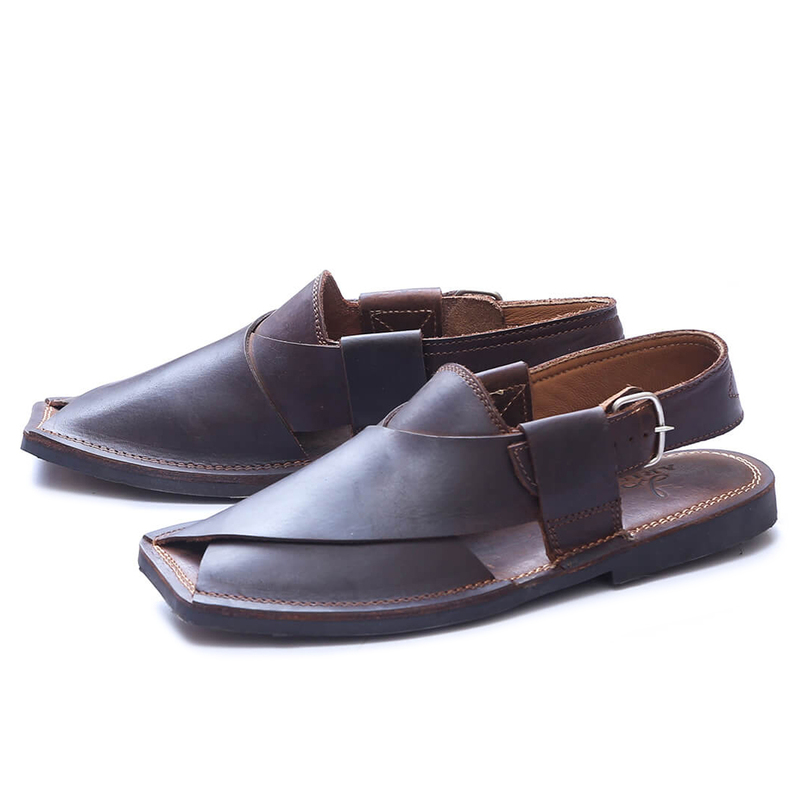 Worth having in your wardrobe.